2 No matter what whats-his-name says, Im the prettiest and Lites the greatest. 3 If youve got the time, weve got the beer. Miller Beer. 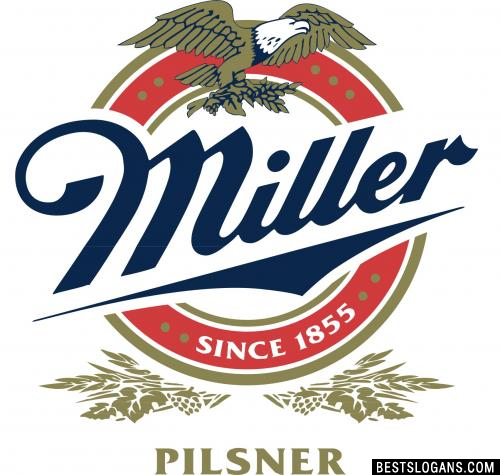 Can you think of a good Miller Beer Slogans we're missing? Or come up with a clever one of your own. Please share below.